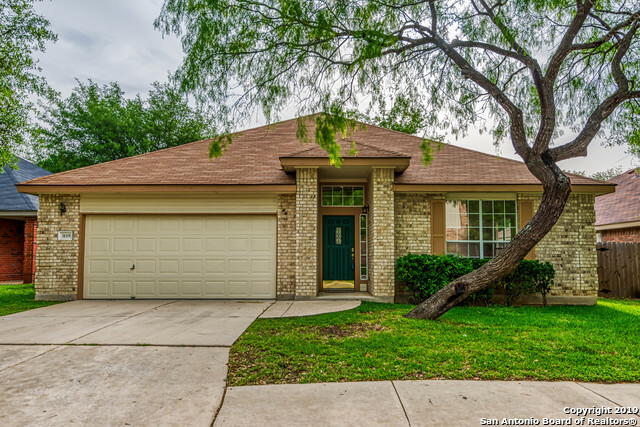 All REDLAND RANCH homes currently listed for sale in San Antonio as of 04/20/2019 are shown below. You can change the search criteria at any time by pressing the 'Change Search' button below. "Beautiful 3 bedroom 2.5 bathroom one story home in gated Redland Ranch subdivision, right off 1604. Conveniently located to all shopping, restaurants and other main attractions this home is perfect for a growing family. The master retreat has a large reading/sitting area combined with a huge en-suite. The roof was recently replaced, flooring changed, painted in & out, as well as the HVAC sytem upgraded. The backyard is perfect for BBQ's with friends, family & neighbors. Schedule your private to"